Just a quick little post about our GIVEAWAY that is going on right now.!! I am so antsy for fall, I can smell it in the air at times. 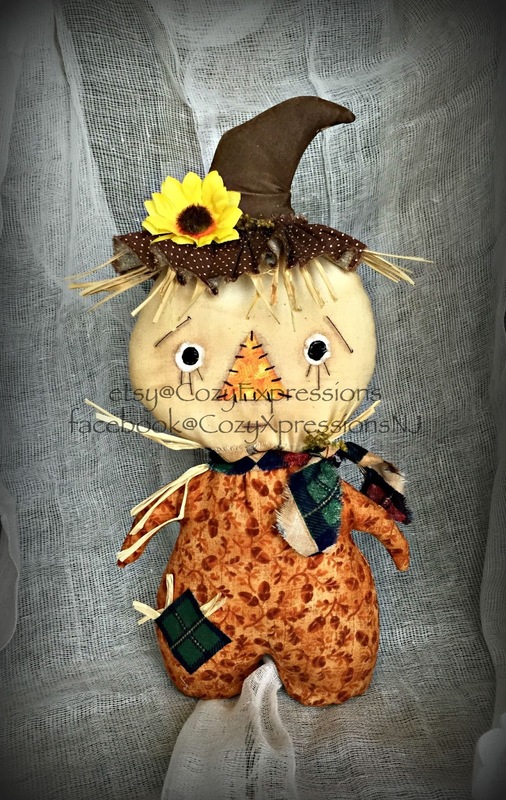 You could win this adorable Stumpkin Scarecrow for your fall decorating. 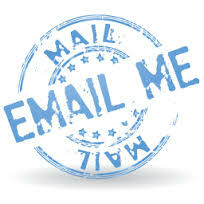 All you have to do is comment on the post on our Facebook page. Tell your friends all about it, spread the word!! New items will be added weekly!! !